At Freedom Prep, parents and teachers do make a difference. Does it Cost Money to Attend Freedom Prep Academy? No. A charter school is a tuition-free school that any student can attend for no-cost. Freedom Preparatory Academy does ask for a $200.00 donation per family per year to fund projects that directly benefit students. This donation can be paid monthly via automatic payment or in one lump sum. Yes. One of the things that helps Freedom Preparatory Academy provide an enriching and safe environment focused on each student excelling academically is the use of a dress code. The dress code allows students to learn in a professional and comfortable environment free from distractions related to clothing. Charter Schools are public schools created by a group of parents, teachers or community leaders who see an educational need in their community and want to meet that need. To operate, charter founders must submit an application for approval by the State Charter School Board or the board of a school district. Like other public schools, charter schools serve students from kindergarten through the twelfth grade. What is the Purpose of Charter Schools? Charters Schools offer parents and students additional choices about where students attend school and the school’s curricular emphasis. 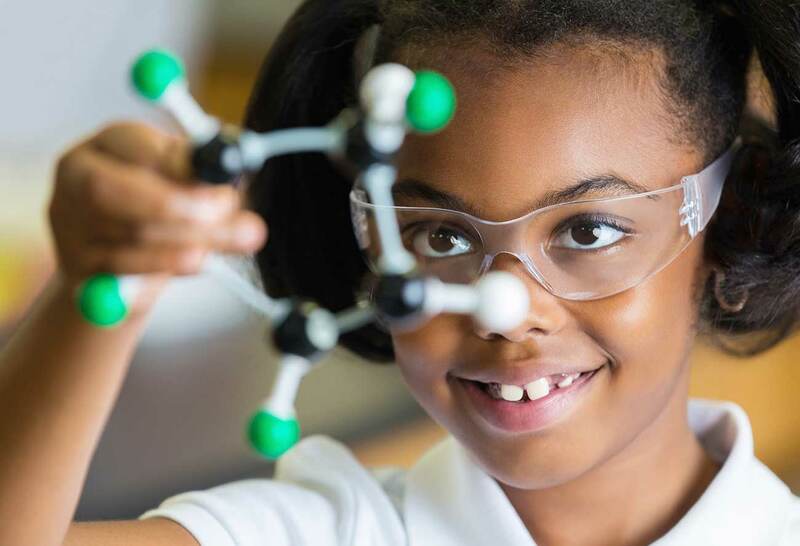 They allow educators freedom to try new strategies to inspire students and to experiment with innovative ways of educating students. Also, charter schools allow individuals and organizations outside of the traditional education system to create and run public schools. What age students can attend Freedom Preparatory Academy? What grades does Freedom Preparatory Academy Offer? Freedom Preparatory Academy is a full-service K-12 school. We have two elementary (K-5) schools—one in Provo and one in Vineyard. 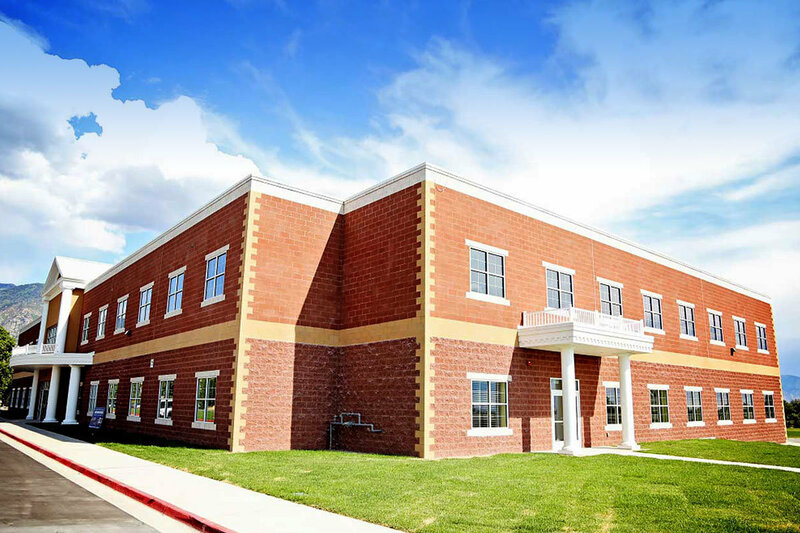 Our middle school located in Provo serves 6-8 graders and our high school serves 9-12 graders. Are Charter Schools Subject to the Same Laws and Regulations as Other Public Schools? As a general rule, yes! Laws and regulations relating to religion in the schools, school fees and tuition, health and safety, civil rights, annual reports, prohibitions against advocacy of unlawful behavior, screening of potential employees or volunteers for competency and fitness, and most other matters are the same for both charter schools and other public schools. The Utah State Board of Education (USBE) may waive any of its rules for a charter school or other public school if the school applies for a waiver and USBE finds that the waiver would not violate applicable law or cause harm to students or the school. A Charter School is exempt from existing negotiated agreements relating to the hiring, employment, and dismissal of employees. A charter school’s governing body may determine the level of compensation and the terms and conditions of employment for its employees. Charter Schools may only employ educators who hold valid teaching certificates or who meet USBE requirements for alternative certification or authorization. Do Charter Schools Provide Services for Special Student Populations? Yes. As public schools, charter schools must meet all state and federal laws in supporting students with disabilities, limited English proficiency, socio-economic disadvantages, and other special needs. How Are Charter Schools held accountable for what they do? A charter school must make the same annual reports as other public schools, including an annual financial audit and monthly budget report. Additionally, the charter school must participate in the statewide testing programs. Charter schools submit all reports to the Utah State Board of Education. How Are Charter Schools Governed? Charter schools have their own governing boards and most operate independently of local school districts. The Utah State Board of Education and the State Charter School Board have oversight responsibility for charter schools and annually review the progress of every charter school. May a Charter School Limit its Enrollment to Certain Students? Are High School Charter Schools Required to be accredited? Yes. In the State of Utah, by law all public schools granting high school credit are required to be accredited by the Northwest Association of Accredited Schools. Are Charter School Private Schools or Religion Based? No. Charter schools are public schools. They must function like every other public school in Utah. They must meet all of the same standards and comply with all of the same laws. 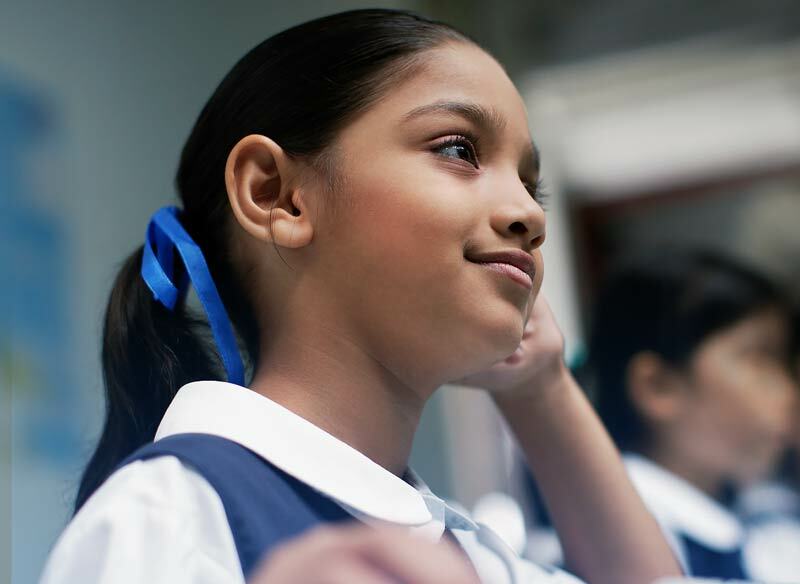 A charter school program cannot be affiliated with or restricted to a particular religion. Curriculum, admission policies and employment practices must all be nonsectarian. Where Can I Get Additional Information about Charter Schools?